2018 saw the creation of the facebook page www.facebook.com/dancetacomps, this has improved our profile hugely and for the first time ever our Jazz & Ballet sections reached capacity levels. The support of local sponsors has been fantastic this year and a record number of "local" Waipa competitors were involved in the competition in 2018. Strong support from our local dance schools Imperious Dance Company and Te Awamutu School of Dance is the main reason for the increased local participation. Thank you to all the wonderful helpers and supporters we can't do it without you all. Our Tap section runs in the first day and a half of the competition at the Te Awamutu College Hall. The adjudicator for 2019 will be Shona Devoy from Tauranga. We will be offering PACANZ nominations for Tap in 2019. 2018 saw record numbers of modern/jazz competitors and our most successful year ever. Adjudicators Brigid Carter-Chan and her son Cameron Carter-Chan were fantastic. 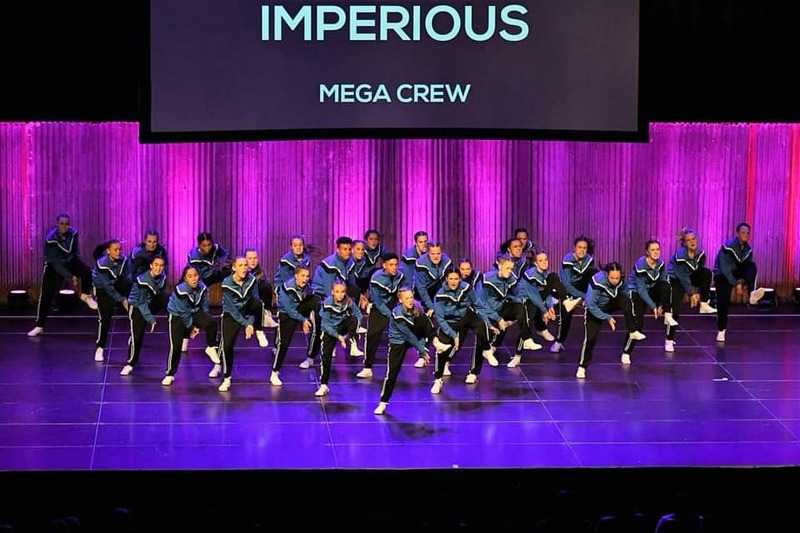 Congratulations to our local crews from Imperious - Mega Crew and Junior Jazz group both taking out first place in the Groups/Troupes extravaganza night. We will be offering a Troupe/Group PACANZ nomination in 2019. 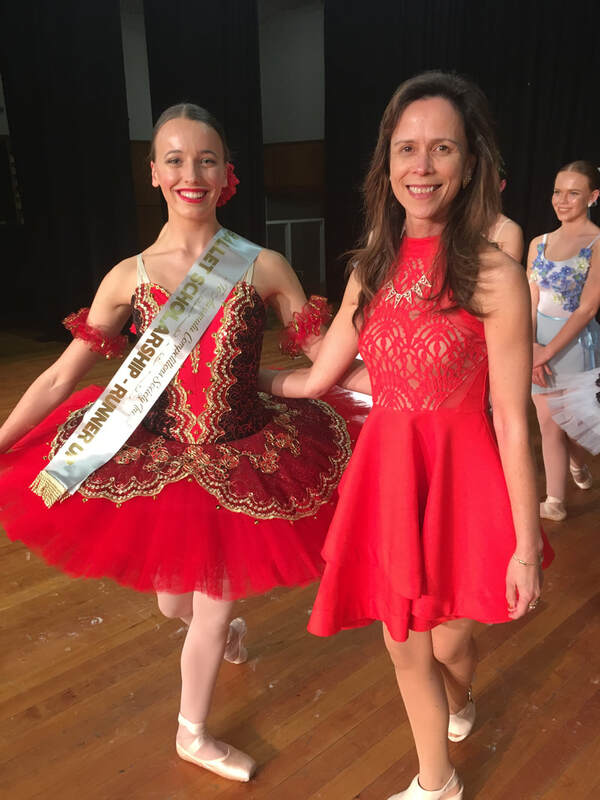 Brigid Carter-Chan also adjudicated the ballet section in 2018, this section also saw an increase local entries this year from Cambridge and Te Awamutu School of Dance. 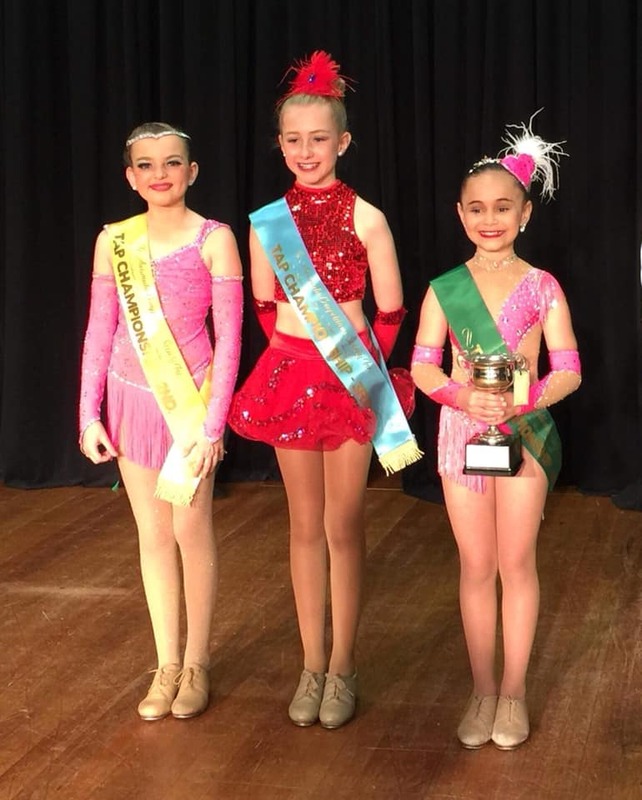 Local dancer Molly Robinson from Cambridge placed Runner Up in the Senior Ballet Variation. In 2019 we are offering PACANZ nominations for the Ballet Section.